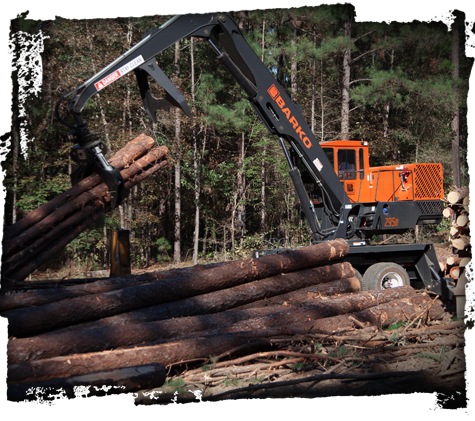 Engineered with superior components for a variety of logging needs, Barko trailer/truck mount and tracked loaders are built to work hard and work efficiently. 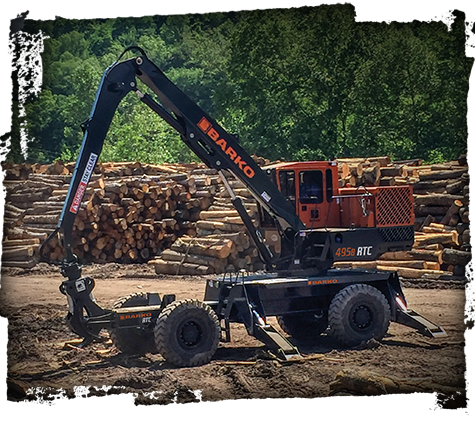 The Barko Rough Terrain Carrier (RTC) loaders have a stable rigid frame that offers 4-wheel, 2-wheel and crab steering, perfect for maneuvering in mill yards and tight spaces. 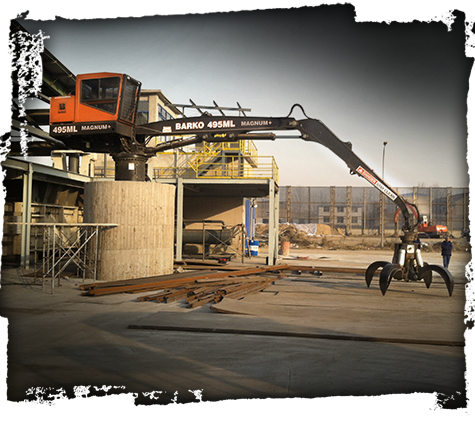 Barko’s stationary mount loaders are available with a cab or electric remote station, making them an efficient solution for non-mobile loading applications. 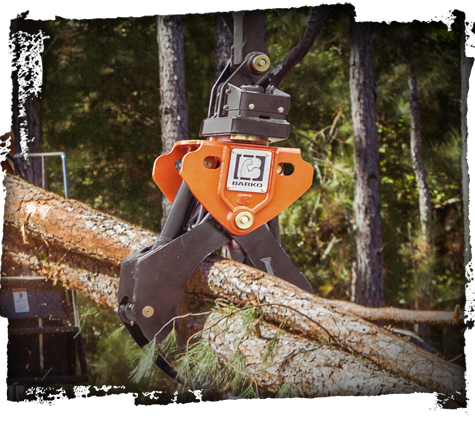 Delivering superior rotator torque and arm speed, Barko’s Strong-Arm Grapples provide a highly productive solution for long handling and delimbing applications.